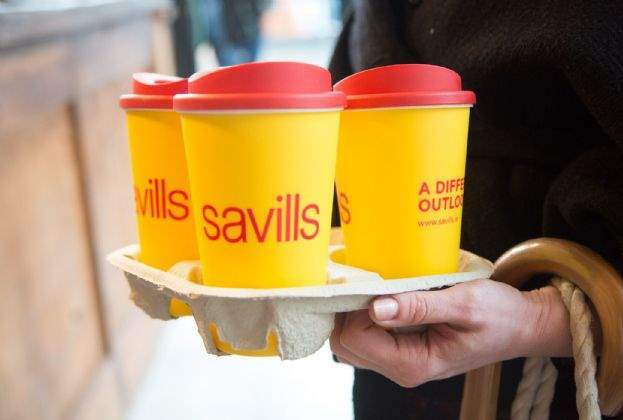 "The rise of internationally traded services – a consequence of shifting global consumption patterns, the internationalisation of business processes and more sophisticated accounting practices within multinationals, has led to the presence in Dublin of outward-facing corporations whose activities are decoupled from the size of the domestic economy. " 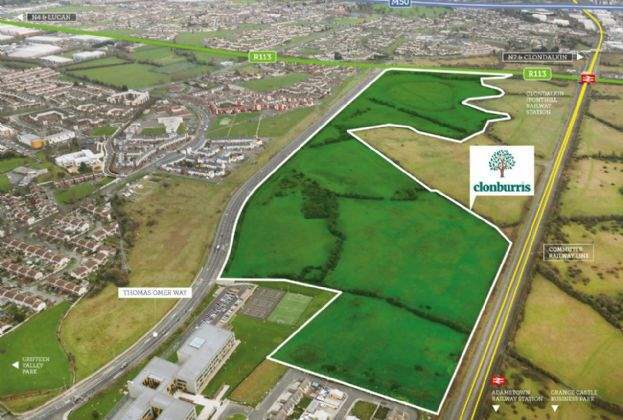 "A 65-acre site situated within the Clonburris Strategic Development Zone (SDZ) in West Dublin has been placed on the market with a guiding price of €27.5m." 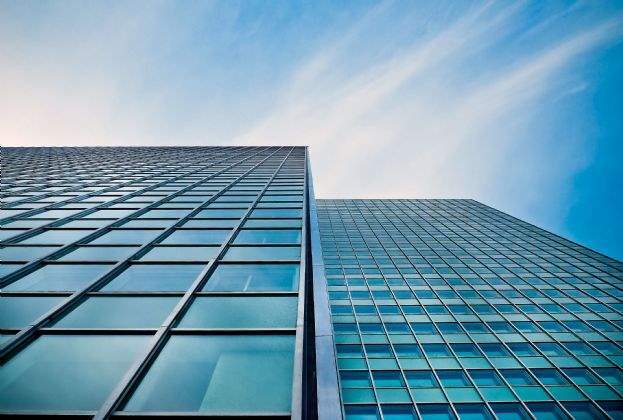 "The Reflector, one of Dublin’s most iconic new office buildings, has been placed on the market with a guide price of €155m." 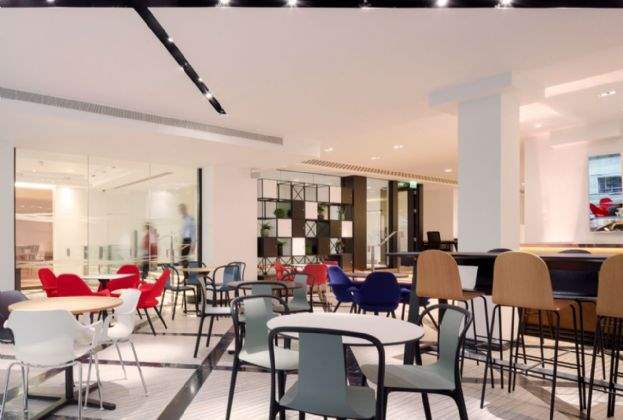 "Us&Co, the up-market serviced office provider, has officially opened its first Dublin office." 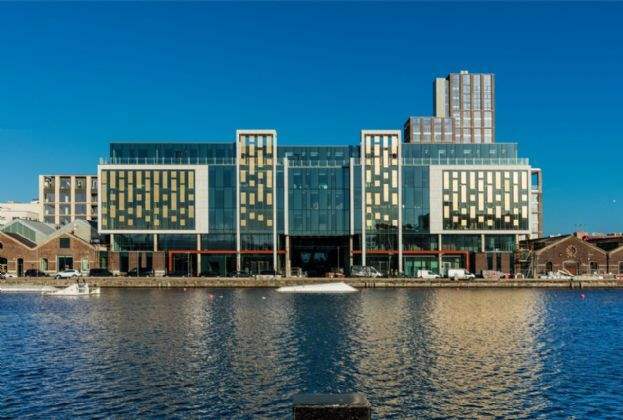 "Airbnb are the latest international firm to take office space at the iconic Reflector building in Dublin’s Grand Canal Dock." 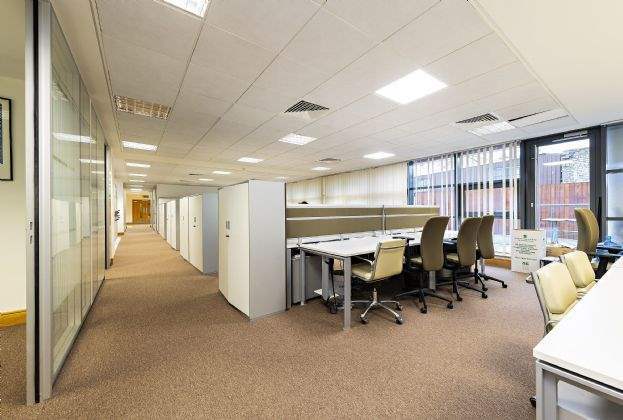 "A modern, ground-floor office in Dublin 2 has been placed on the market today by Savills with a guide price of €2.25m." 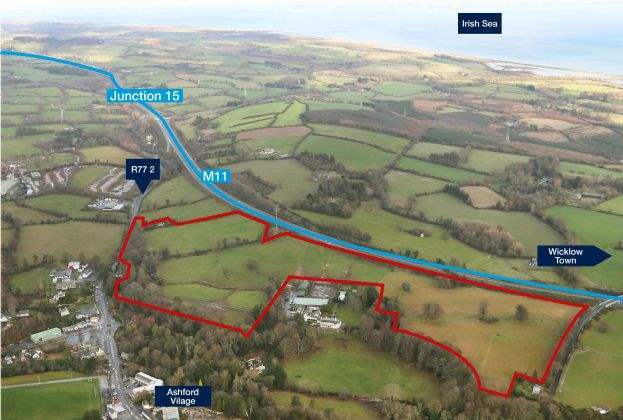 "A 57.97-acre land holding in Ashford, County Wicklow, has been placed on the market by Savills Ireland with a guide price of €13.5m." "Supposedly the gloomiest day of the year, this coming Monday 21 January has become known as ‘Blue Monday’." 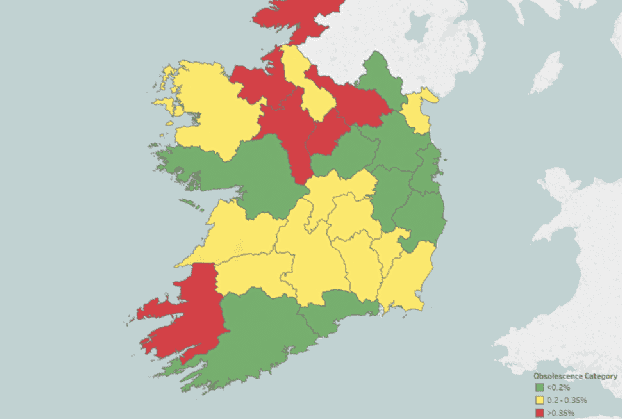 "Like many people I believe that the resolution of Ireland’s housing problems ultimately requires more supply. However, the challenge of expanding our residential stock is compounded by the fact that some properties get knocked-down every year and have to be replaced. "